Info Digital Image Correlation System Measurement of distortions in weldments. The primary goal of the Centre for Advanced Materials Joining (CAMJ) at the University of Waterloo, Ontario, Canada is to develop new and innovative technologies for materials joining. CAMJ has cutting-edge laboratory facilities and research areas to collaborate with leading companies in the industry for research and development. CAMJ trains students on the undergraduate, Masters, PhD, and Post Doctoral levels and collaborates with students from foreign institutes of excellence to extend their research. Prof. Adrian Gerlich is now one of the nominees selected to be a recipient of the Faculty of Engineering Award of Excellence in Graduate Supervision. Nominees selected to receive the Faculty of Engineering Award of Excellence in Graduate Supervision are also considered for the University Award of Excellence in Graduate Supervision. 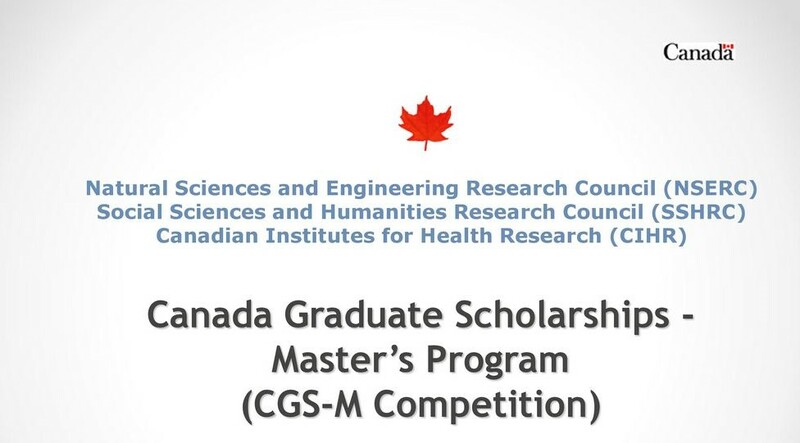 May 1, 2018CAMJ Master's student Won Canada Graduate Scholarships-Master’s Program! Erica Wintjes, CAMJ Master's student won the Canada Graduate Scholarship's award (funded by NSERC). University of Waterloo grad and CAMJ alumni Ibraheem Khan and his startup, Smarter Alloys, are finding success despite a weakening Canadian economy. Smarter Alloys uses its own Multiple Memory Material to precisely control the pseudoelastic and shape memory effect of a shape memory alloy. The company plans to continue growing in the coming months.